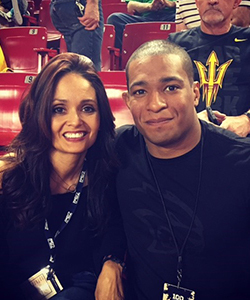 Judy Robles raised one of these unstoppable athletes, her son Anthony, who was born with one leg and became a 3-time All-American wrestler. He is the author of “Unstoppable–From Underdog to Undefeated” and a motivational speaker. Both Judy and Anthony will talk about their special relationship and how to rise above adversity. 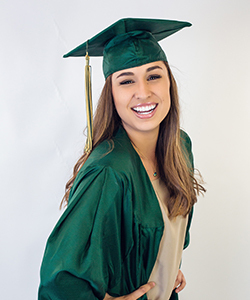 Joining her is Becca Longo, recent Arizona high school graduate, who is believed to be the first female in history to receive a college football scholarship at a Division II school. She’ll be talking about her special award and what’s ahead for her on the football field.